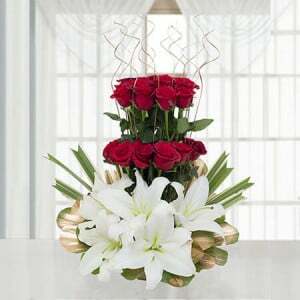 Beautiful bunch of 10 pink carnations in a glass vase with 500gm Pineapple Cakes. 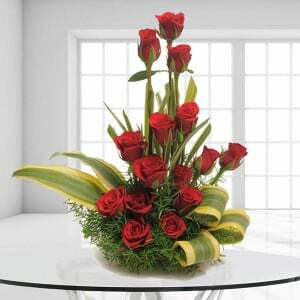 Flowers are the wonderful things to make you feel special and love. 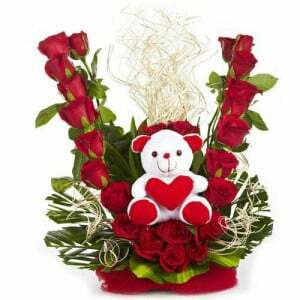 As the way, the Pink Carnival Flowers are the most adorable bouquet that is packed with 10 fresh pink carnations to make you feel sparkle towards your dear one. 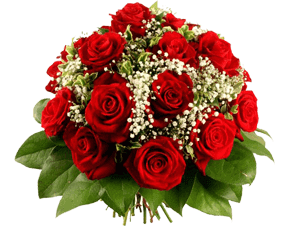 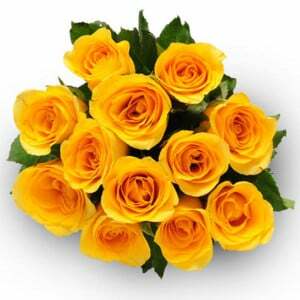 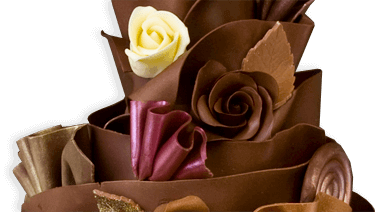 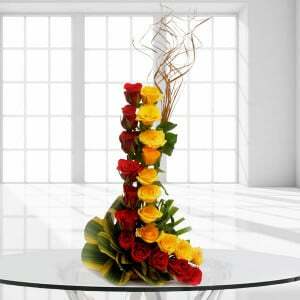 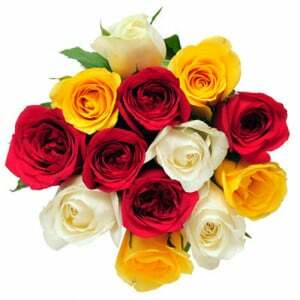 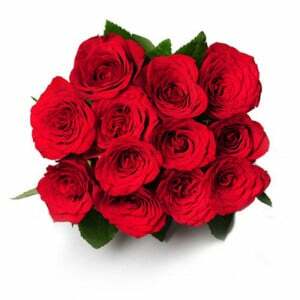 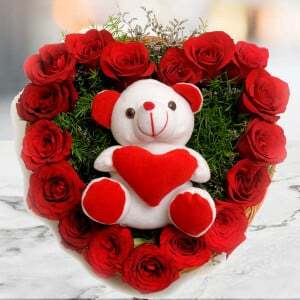 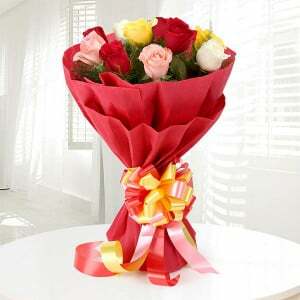 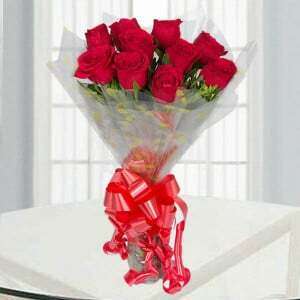 So, buy this delightful flower bunch to gift your special person.